I am genuinely excited about the whole Ryzen 5 range. Gone are the initial growing pains of new architecture (thanks to the Ryzen 7 range releasing earlier this year) and now we get powerful 4-core and 6-core CPUs at very competitive prices. In this build guide I’m going to go over the quad-cores in the new range. 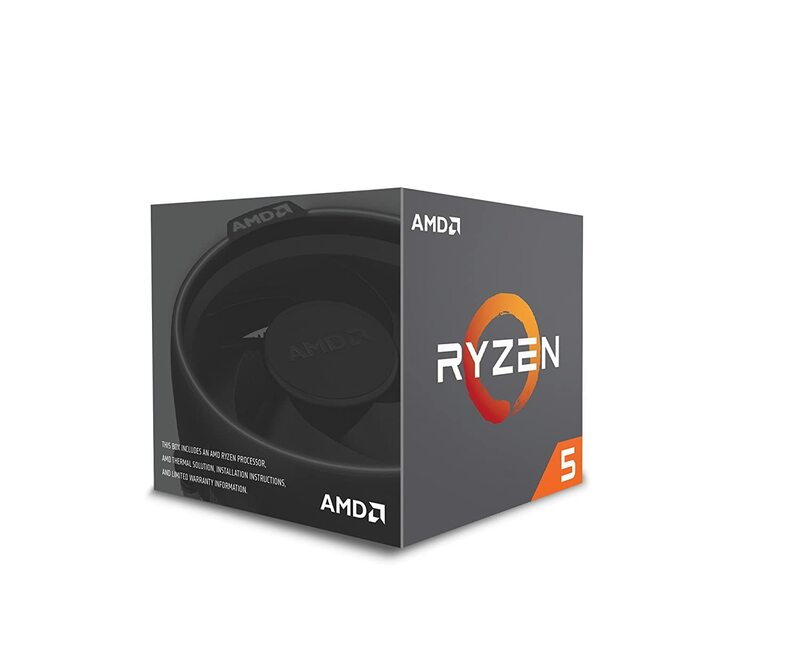 Although the R5 1500x ($189) and 1400 ($169) are split by only $20, there’s a number of different things that you’re getting for your money. So let’s get into it! Priced at $190, the 1500X is in direct competition with the $190 i5-7400 and $210 i5-7500. It slightly edges out those CPUs in multi-threaded tasks, such as content creation, and lags just slightly behind them in gaming and single-threaded tasks. So, if you’re looking for a mid-range productivity/gaming PC, you should definitely consider the 1500X for your next CPU. For an extra $20 over the Ryzen 5 1400, comes the 1500X, a little monster of a 4-core, 8-thread CPU. Thanks to its higher base, more cache and XFR clocks, this is the 4-core I’m preferring for overclocking. As such, the build is going to come with a little more to make that possible. This board has rapidly gained great reviews thanks to its great feature set and build quality. An excellent board for the price, and very appropriate matched with the 1500X. 16GB of DDR4 3000 MHz RAM will provide plenty of overhead for almost anything you can throw at this PC. 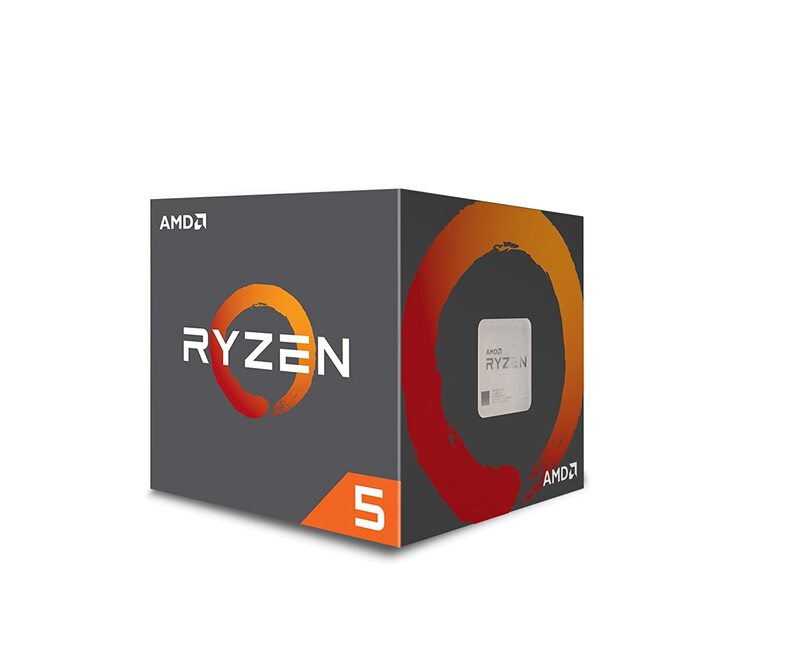 Feel free to upgrade to 3200 MHz and take advantage of the OC profile that comes with the motherboard to get some excellent performance gains from our Ryzen processor. An amazing GPU for the price, the RX 480 pairs great with the rest of the build to give us excellent gaming performance for the price. 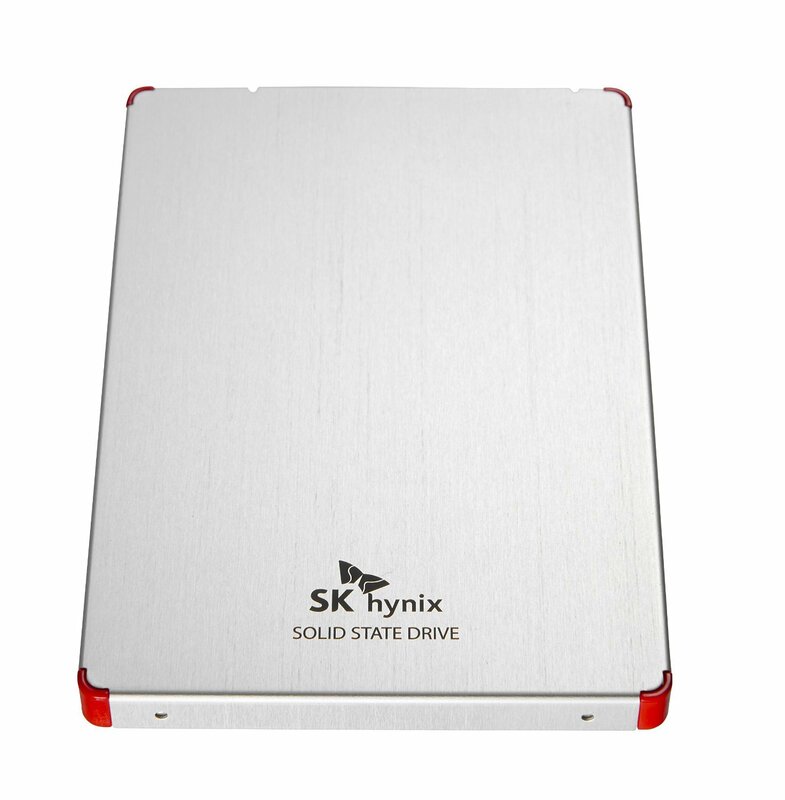 Providing a nice mix of storage and performance, this SSD from SK Hynix is great for the price and will give our build a nice snappy feel and short loading times. 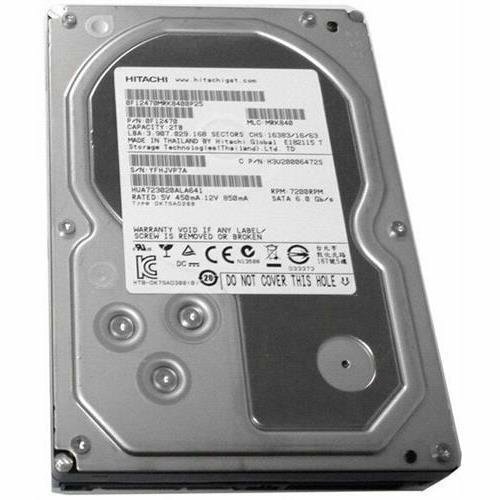 2TB storage is coming in nice and cheap these days. 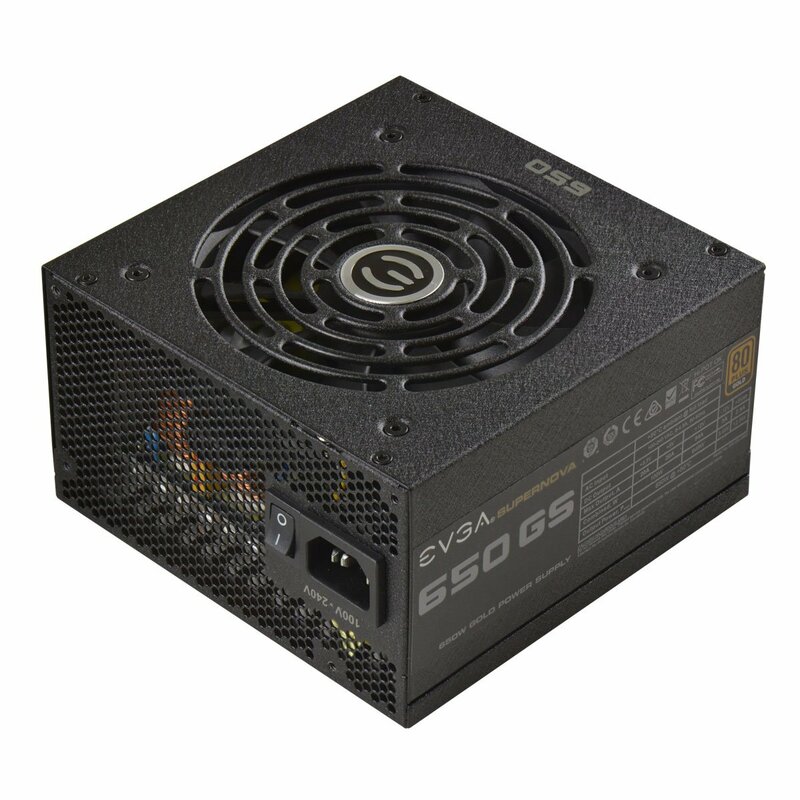 With wanting to do some overclocking, this gold rated modular PSU will provide us with excellent stability and ease of use when putting our build together. 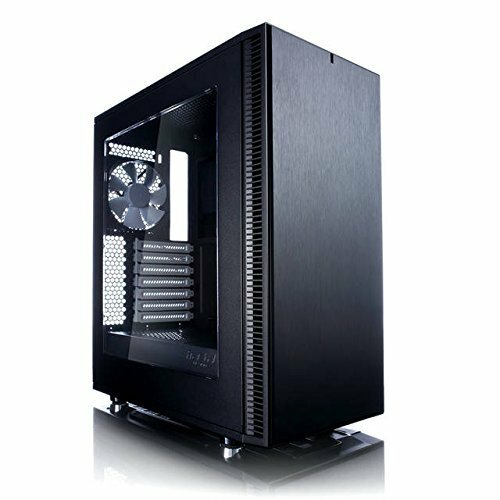 One of the highest-rated cases for the price for good reason, comes with 2 large case fans and a smartly designed layout inside. All told, this build should provide you with an excellent gaming or content creation rig that is more than ready to be overclocked comfortably. Honestly you can mix and match a lot of the parts in these two builds to suit, yet spending a little more to get good quality parts so that you don’t just burn something out when overclocking is an important consideration. Ryzen 5 quad-core CPUs come with their own stock cooler, in this instance the Wraith Spire. The stock coolers are reportedly doing a great job cooling overclocked chips, so purchase this only if you want a bit more thermal overhead. As far as CPUs go, the R5 1400 is an interesting one. For the price of $170, it’s around the same as the Intel i3-7350K dual-core, which is clocked at 4.2 GHz. So the choice for us builders here is the higher clock speed on the Intel or the additional cores and threads on 3.2 GHz R5 1400. 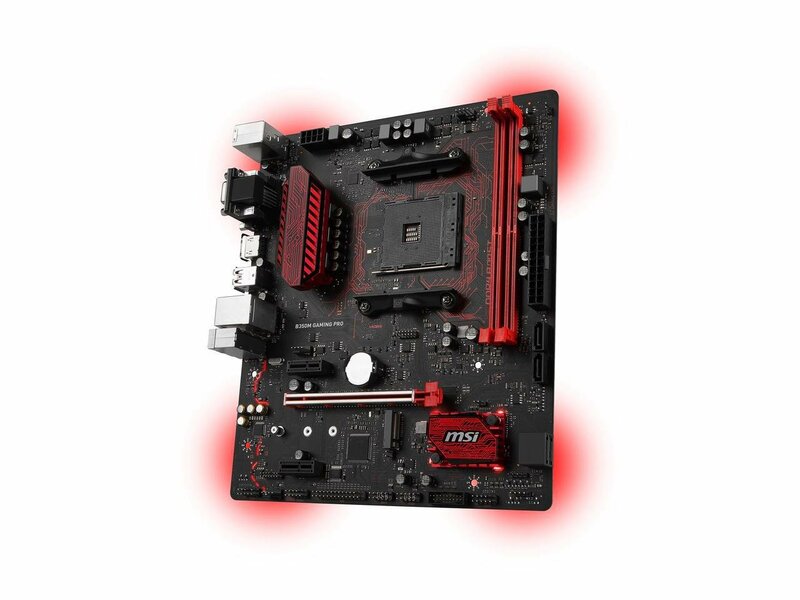 Now that there have been significant BIOS updates to Ryzen boards, it makes things easier for us to recommend balanced builds with all round good performance. For me, the 1400 is more a standard, all-around builder chip, suitable for any lower mid-range build. But if you need pure single-core performance, or maximum gaming performance for your budget, Intel may be the better choice. 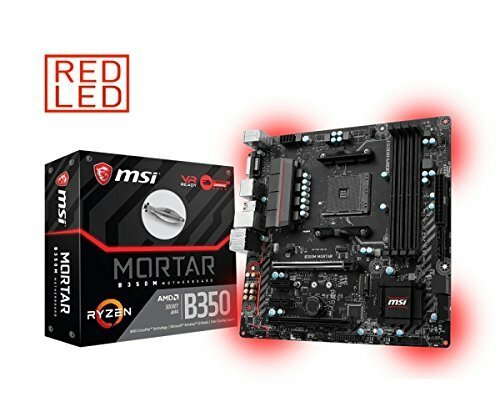 An excellent all round motherboard for the price. Comes feature rich with everything we could need for building with the 1400. A great GPU giving us good 1080p performance. Plenty of RAM here for most gaming uses. Get 16GB if you’re feeling nervous. 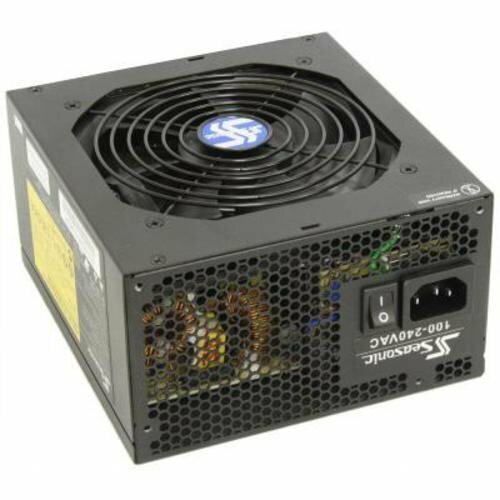 An excellent PSU that is also modular to make our building life easy. One of the more popular and affordable cases to come out in recent years. Simple and sleek. 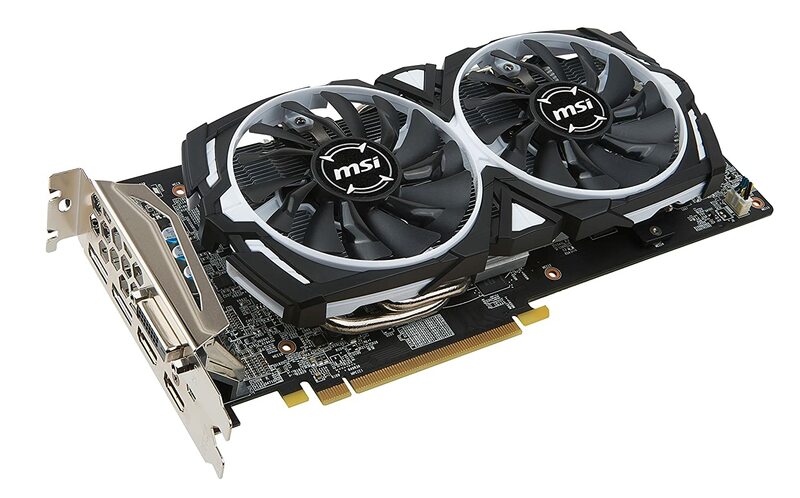 This is a great 1080p gaming build for your money. The R5 1400 should pair nicely with the RX 470 to allow you to take advantage of its additional cores to give you a really nice gaming rig for the price. 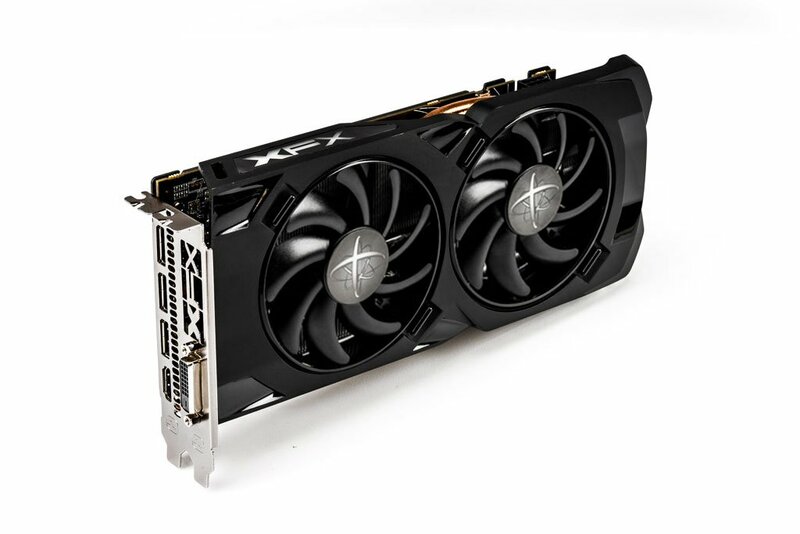 If you fancy spending a few more of your well earned dollars, consider switching out the RX 470 for the RX 480 for some more graphical fidelity. However, if you’ve been saving to splash the cash some more, then consider our example 1500X build instead! There you have it, two great example Ryzen 5 quad-core builds that can provide you with so much performance for the cost! If you have any questions or suggestions about these builds, then let us know in the comments.